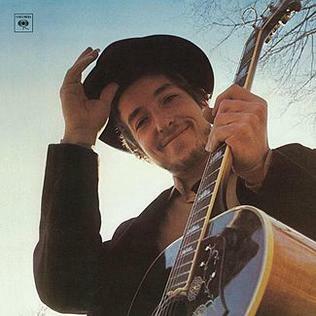 "Tell Me That It Isn't True" is a beautiful song from Bob Dylan's Nashville Skyline album. Beck's raw cover comes from a very informal tape of him singing songs at a house party or something in like 1990. On this home tape, Beck covered three songs from Dylan's Nashville Skyline album: "Country Pie," "I Threw It All Away," and "Tell Me That It Isn't True."